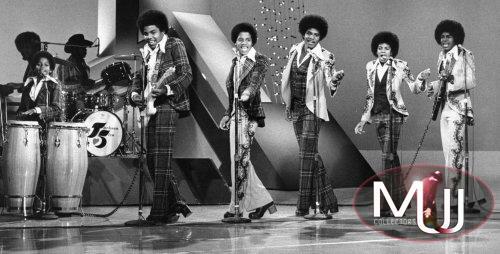 A stage costume worn by Michael at the Jackson 5 performance on the Carol Burnett Show in 1974. The suit consists of plaid pants in brown and orange and an orange polyester jacket with brown satin ropes and gold studs. 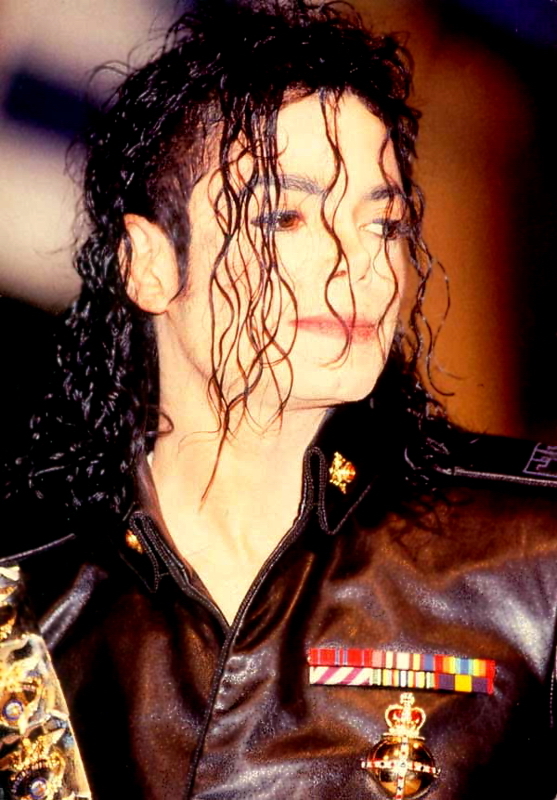 The jacket and pants feature a label of International Costume Co. with Michael’s name handwritten on them.